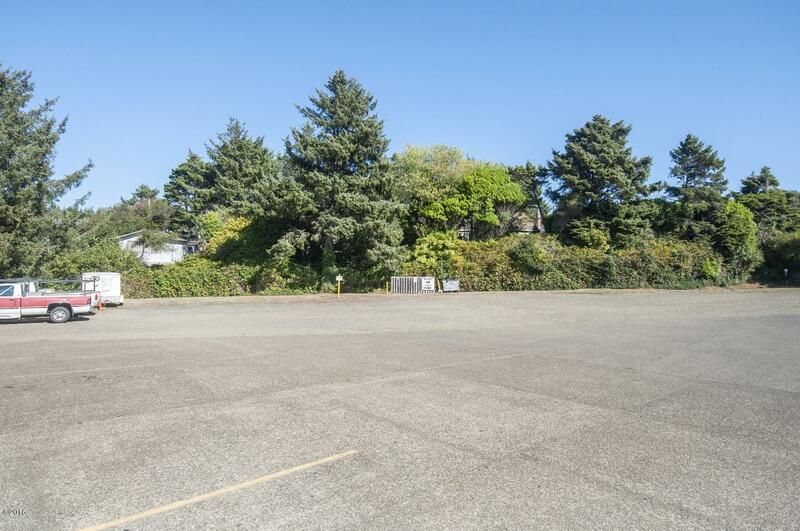 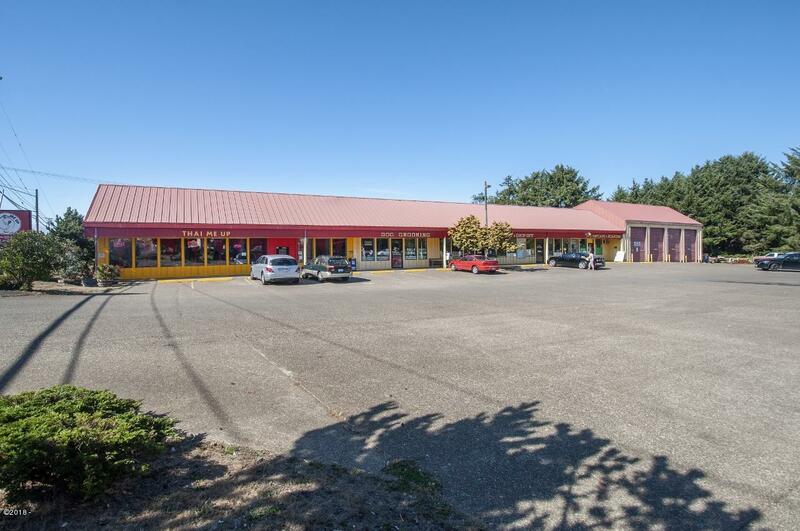 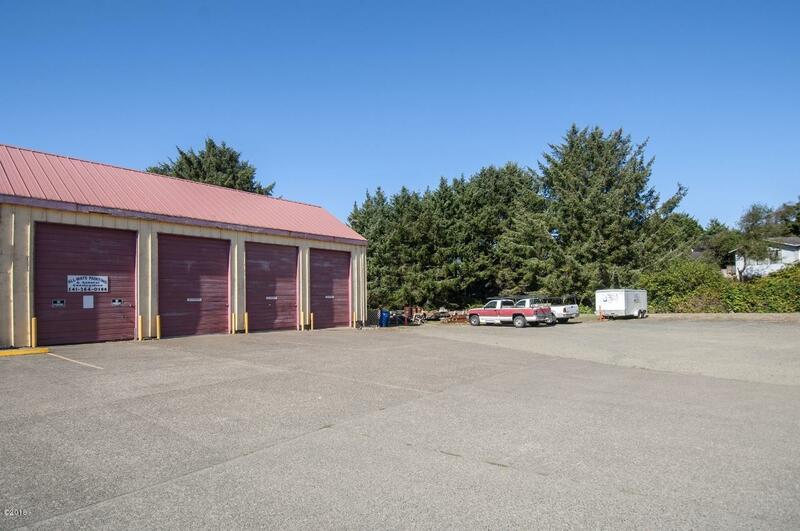 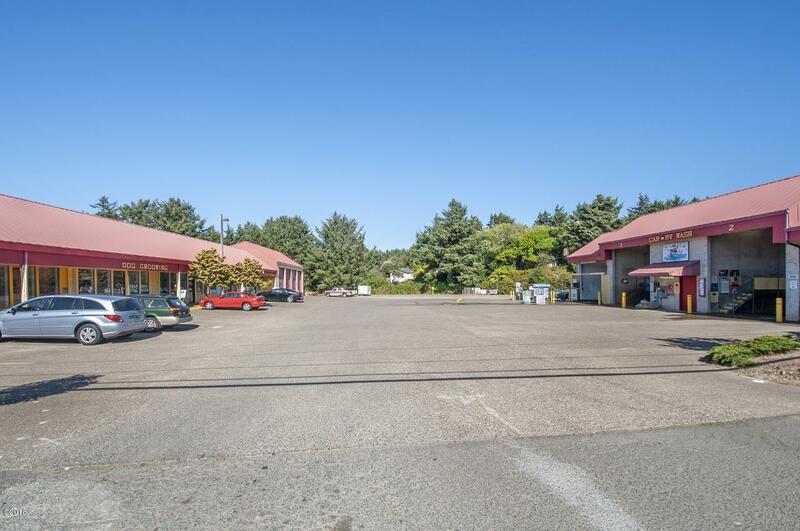 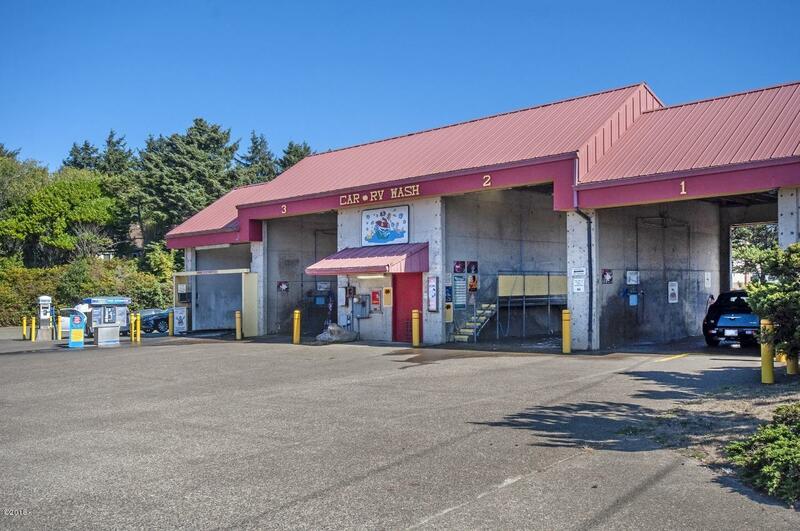 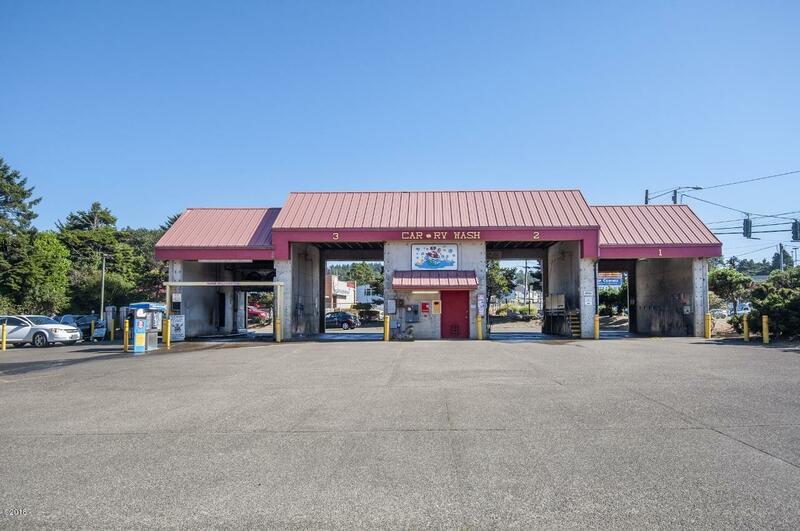 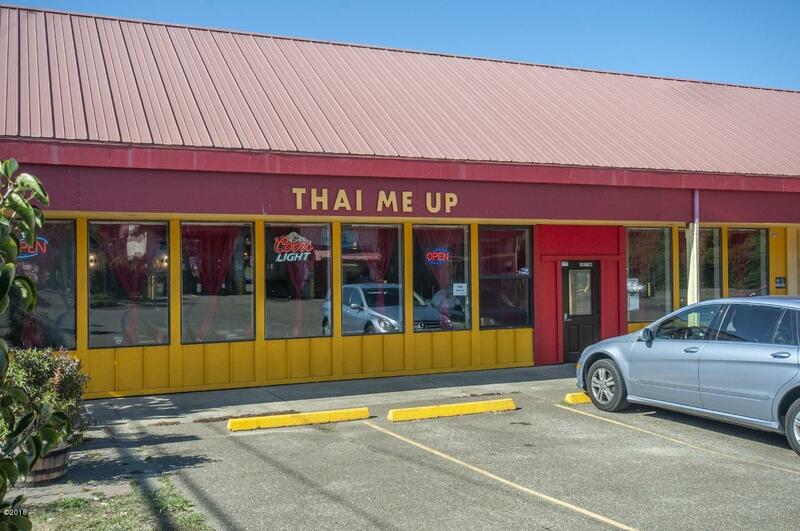 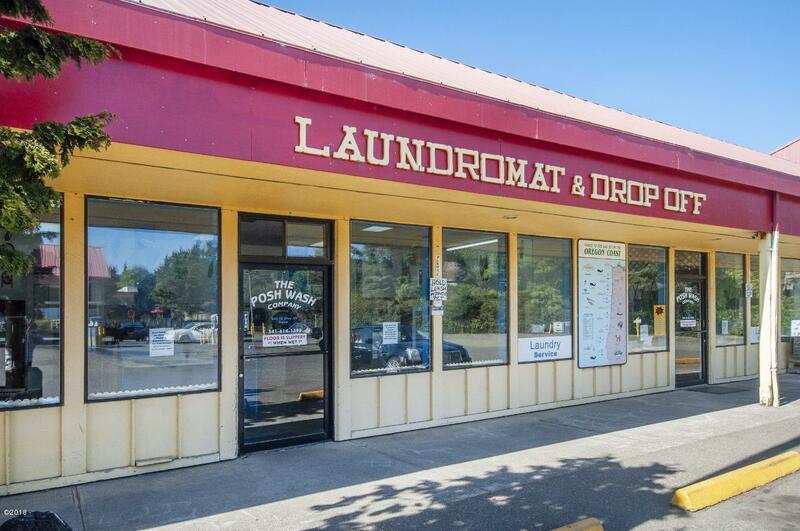 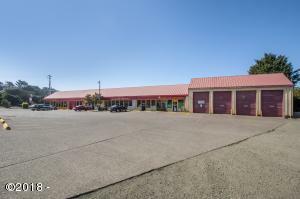 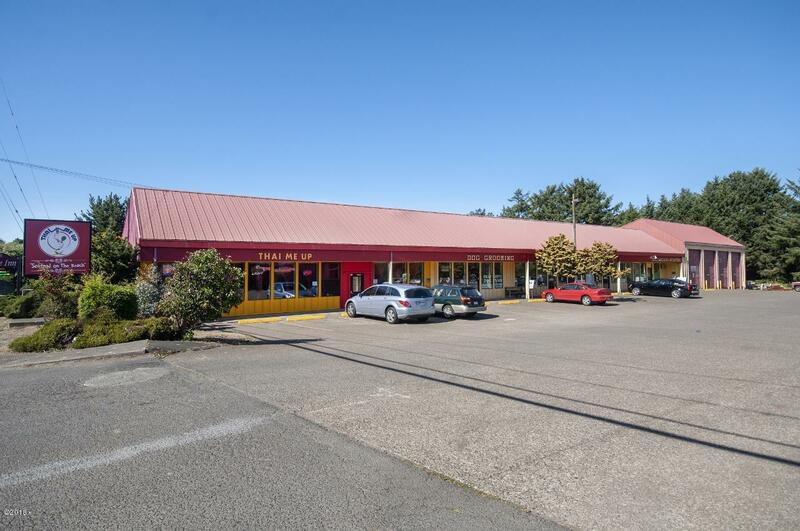 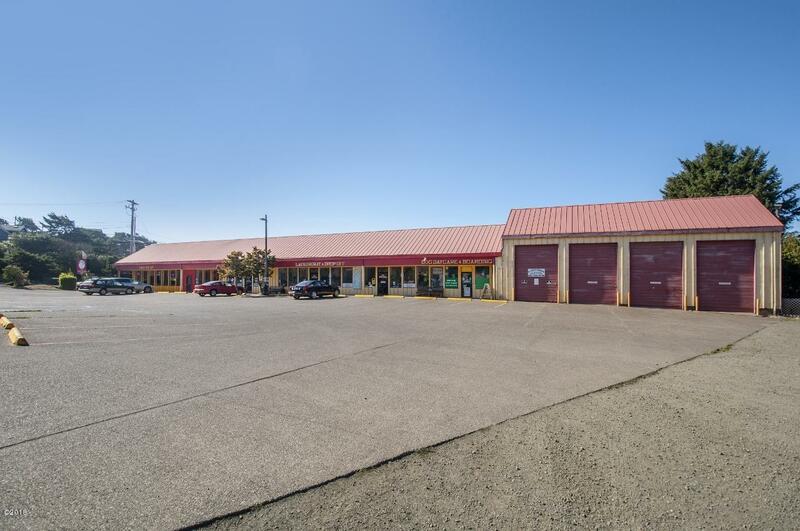 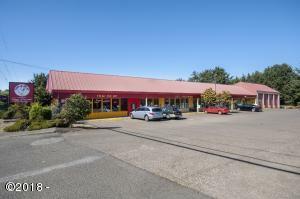 Fully leased commercial rental property with 100% occupancy for past three years sitting on 1.59 acres with 240 feet of prime Highway 101 frontage. 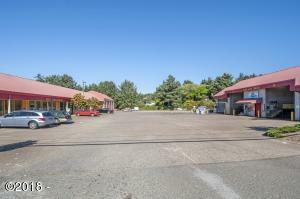 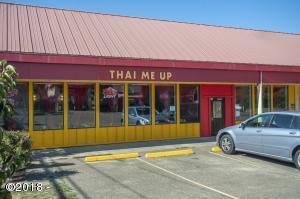 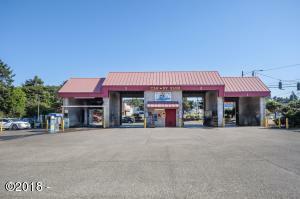 Centrally located across from the city hall and between a fast food restaurant and a motel. 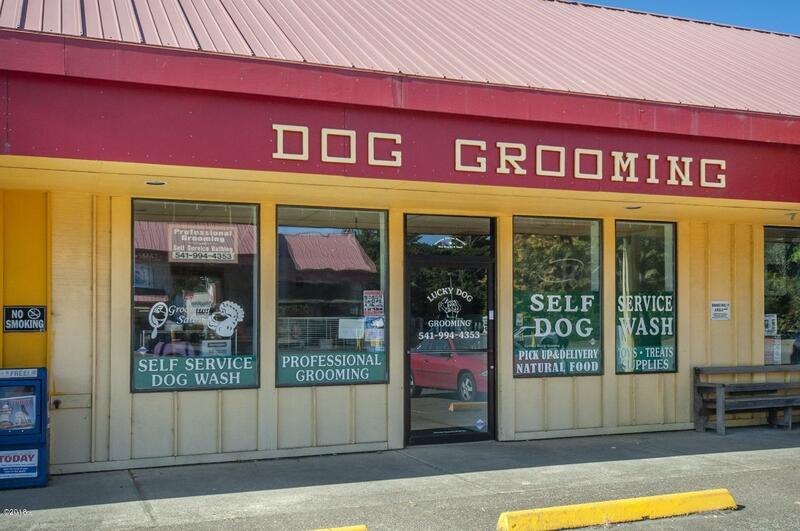 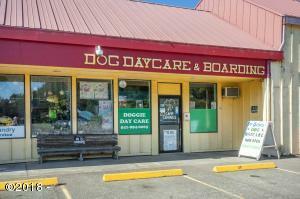 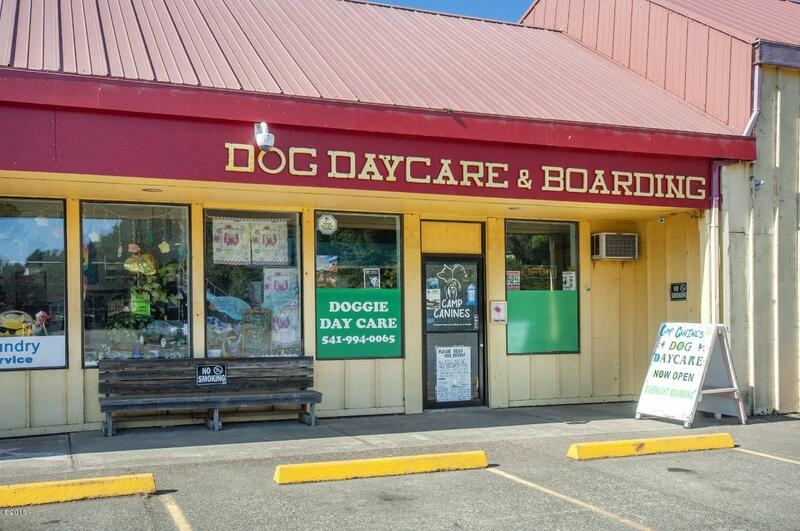 Current tenants include restaurant, laundromat, pet groomer, dog day care, car wash and 5 storage units. 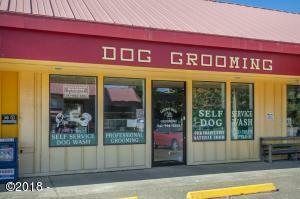 Financials available to qualified buyers. 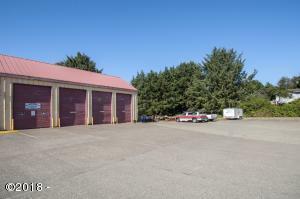 Please contact listing agent. 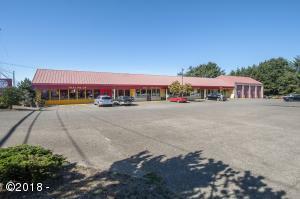 Directions In the center of Lincoln City across Highway 101 from City Hall and next door to Burger King.